India is going full steam ahead towards solar power. Things are not looking good for the coal industry. In the latest blow to this fossil fuel, the world biggest coal company is closing a total of 37 mines. It seems that the rise of solar power is playing a major role in the decline of coal. The company, Coal India, produces 82 percent of India’s coal, according to The Independent. The closings account for nine percent of Coal India’s sites. 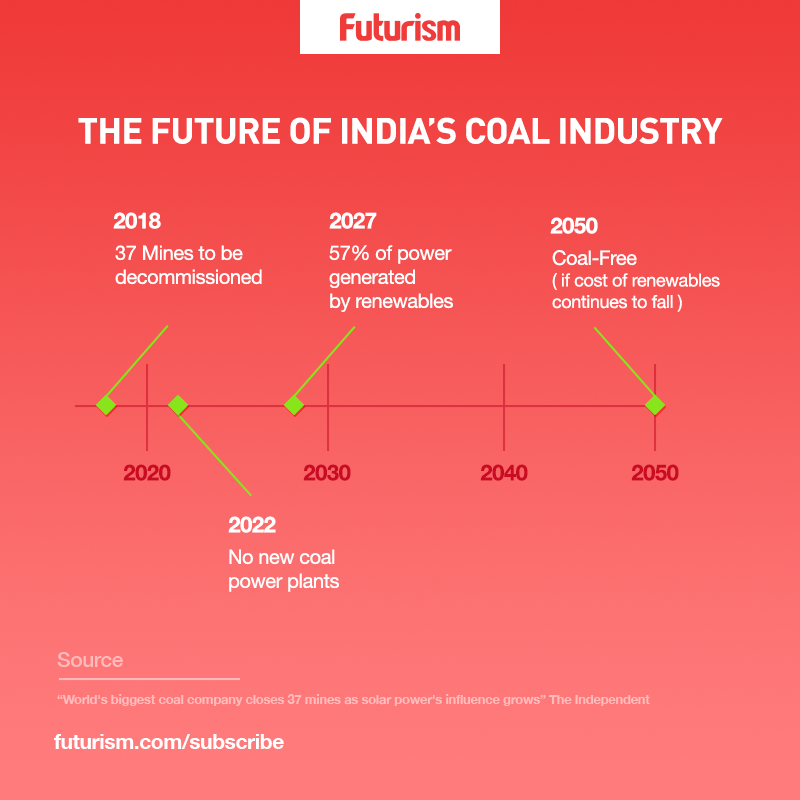 The Indian government has recently shifted from coal to cleaner, renewable sources, most notably solar power. Just last week, the government announced that it has abandoned plans for building another coal power station with Chimanbhai Sapariya. T,he country’s energy minister noted that “Our focus is now on renewable energy. 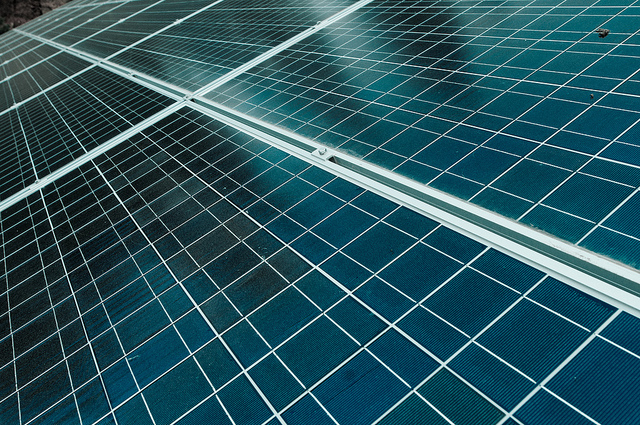 The government will encourage solar power.” The prices of solar power continue to plummet as technology and government incentives work to make renewable energy more attractive. A recent story by the New York Times showed that India’s air pollution crisis is responsible for the deaths of around 1.1 million people in the country every single year, rivaling China as the deadliest in the world. The decline of coal being burned for power will only improve the air quality, saving more lives as efforts move toward cleaner energy. In another historic move, the country has pledged to ensure that every car sold in India by 2030 will be electric. This combination will be a one-two punch to the deadly pollution plaguing the country. A new population report from the UN released last week foresees that India’s population will continue to boom and is projected to surpass China’s 1.4 billion by 2024. That increased population is going to add to the country’s energy needs and we need to be prepared to meet it with clean energy from renewable sources.